Borrow a Unitec Library book from Level 2 - you will find these on the tall shelves at the east end of Level 2 in the Waitakere Library. 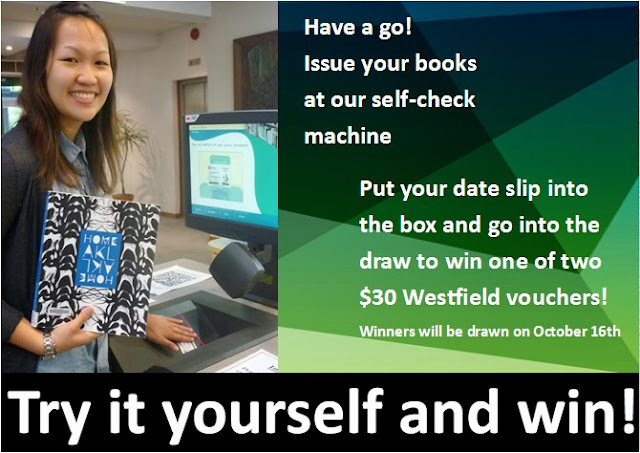 The winners will be drawn on Friday November 1st. Postgraduate and third year undergraduate students, and Unitec staff. Unitec and MIT Libraries are pleased to announce that staff and students can now enjoy borrowing privileges at each others' libraries. 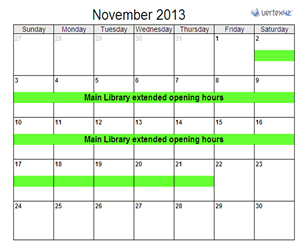 This means that you can use your Unitec student (or staff) ID card at MIT library. You will need to fill out a form first available here or at MIT when you go there. You will be allowed to borrow books and other items from their library and they do need to be returned to the MIT library. This access is only to each library's physical collections, ie not their electronic collections. For more detailed information on this pilot, please see http://library.unitec.ac.nz/services/unitec-and-mit.htm. 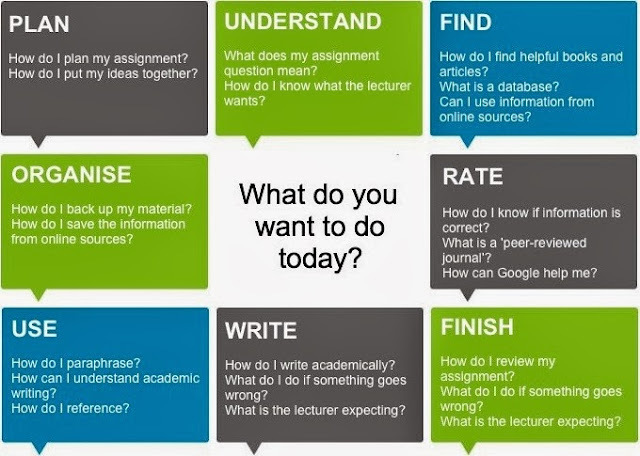 Feedback or questions may be sent to library@unitec.ac.nz or ask at any branch of the Library. Use the self-check machine at the Main Library between now and the 16th October, put your printed date slip into the box and be in to win one of two $30 Westfield vouchers. Raise your skinny hands like antennas to heaven, 2006, by Sheldon Wood. Licensed under Creative Commons Attribution-NonCommercial 2.0 Generic. 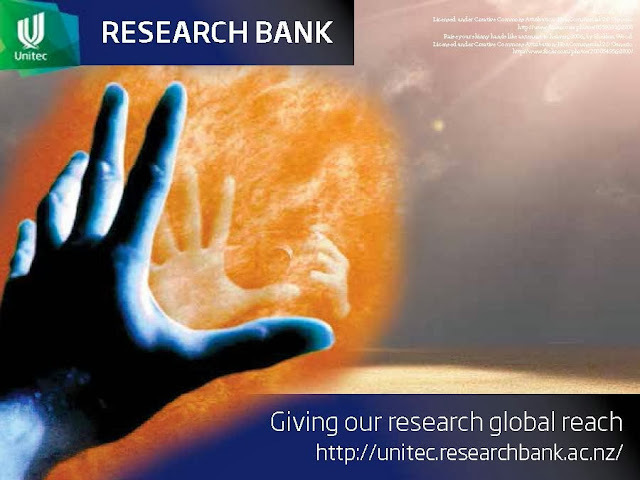 If you are a student or a staff member and want to search Unitec's amazing research output head to the Research Bank now ..... hundreds of full--text articles await you!